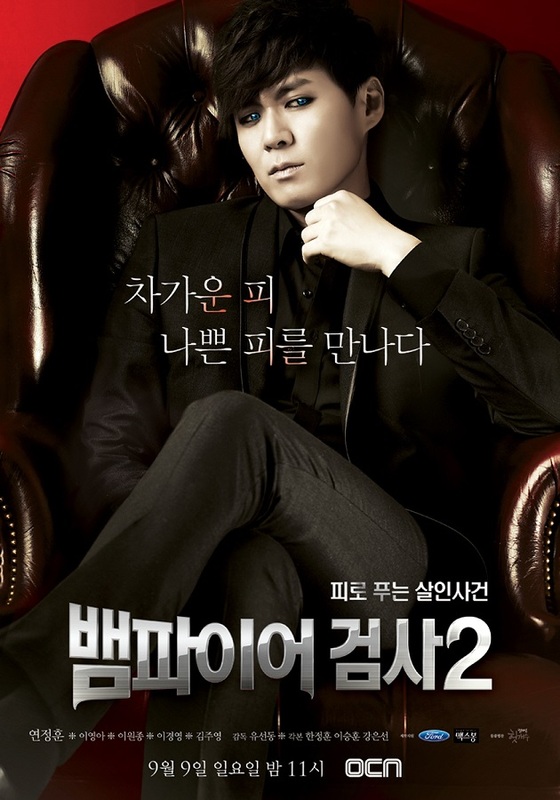 Min Tae Yeon (Yun Jung Hoon) isn’t your typical vampire or prosecutor. Rather than drinking blood from innocent strangers, he opts for blood sold on the black market in the posh bars of Seoul. Tae Yeon also has the uncanny ability to tell where the victim of his cases died, and how they died based on their blood’s smell and taste. The only person who knows his secret ability is Detective Hwang Soon Bum (Lee Won Jong), and both end up working together in a new joint department between police and prosecutors solving murder cases. Joining them are rookie prosecutor Yoo Jung In (Lee Young Ah) and intern Choi Dong Man (Kim Joo Young).